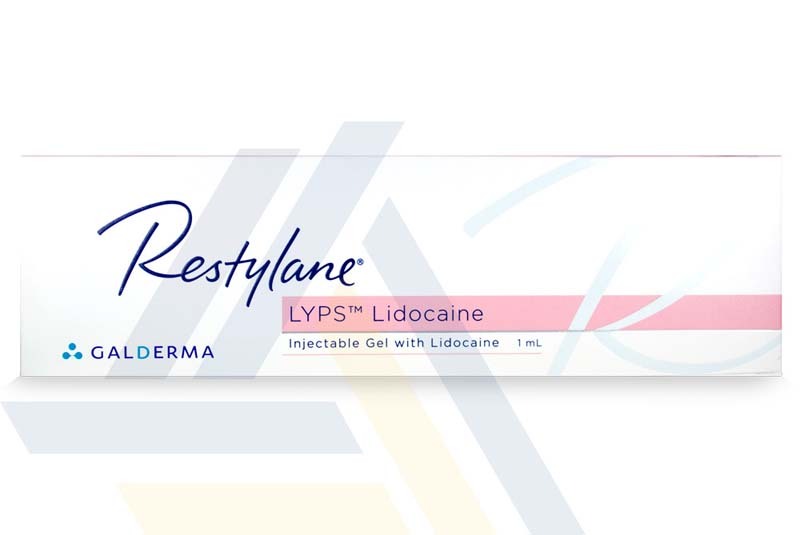 Order Restylane Lyps Lidocaine from Ace Medical Wholesale. 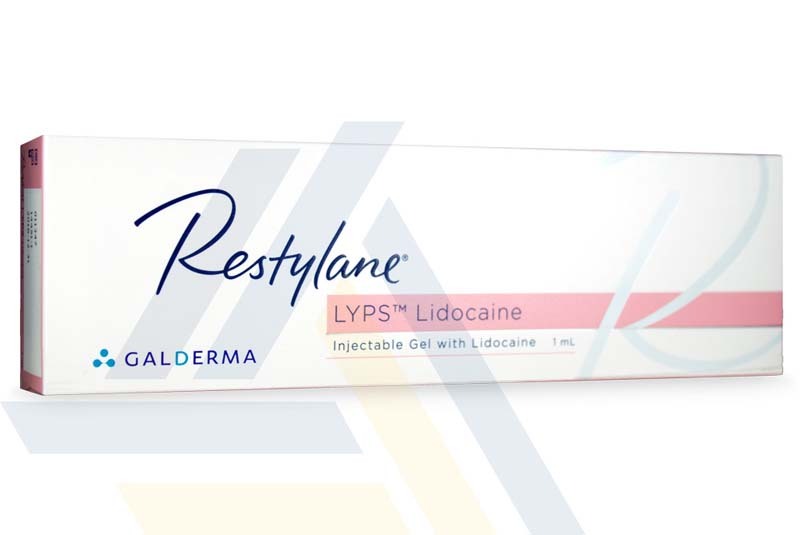 Specifically designed for the lips, this filler is formulated to withstand the constant movement associated with the mouth area for longer-lasting results. 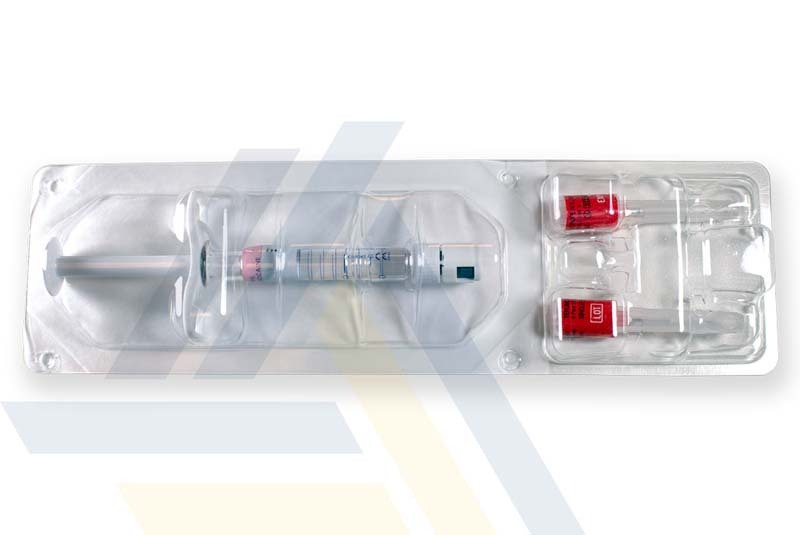 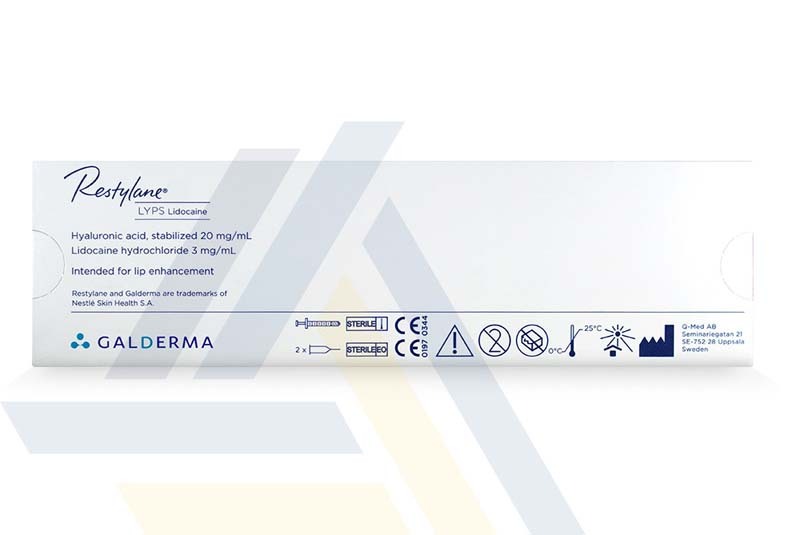 This filler contains lidocaine for the comfort of the patient.